Darlene Love: From Background to Limelight Darlene Love reflects on her singing career, and collaborating with artists like Tom Jones and Elvis. 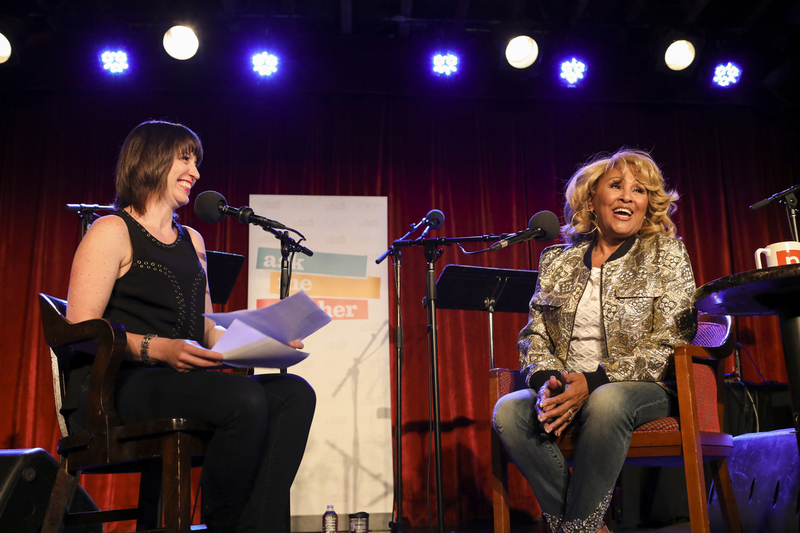 Darlene Love chats with Ask Me Another host Ophira Eisenberg at the Bell House in Brooklyn, New York. When the creators of the 2013 documentary 20 Feet From Stardom began envisioning a film focused on backup singers, one name kept coming up: Darlene Love. Among fans and musicians alike, Love had a sterling reputation as one of music's legendary, if still somewhat under-celebrated voices performing behind the biggest acts. So after speaking to Love, director Morgan Neville said he was finally convinced that he could make an entire movie on the topic, one that heavily showcased Love's long-winding career and countless behind-the-scenes stories. Like many singers of her generation, Love didn't grow up listening to the music she became most known for performing. 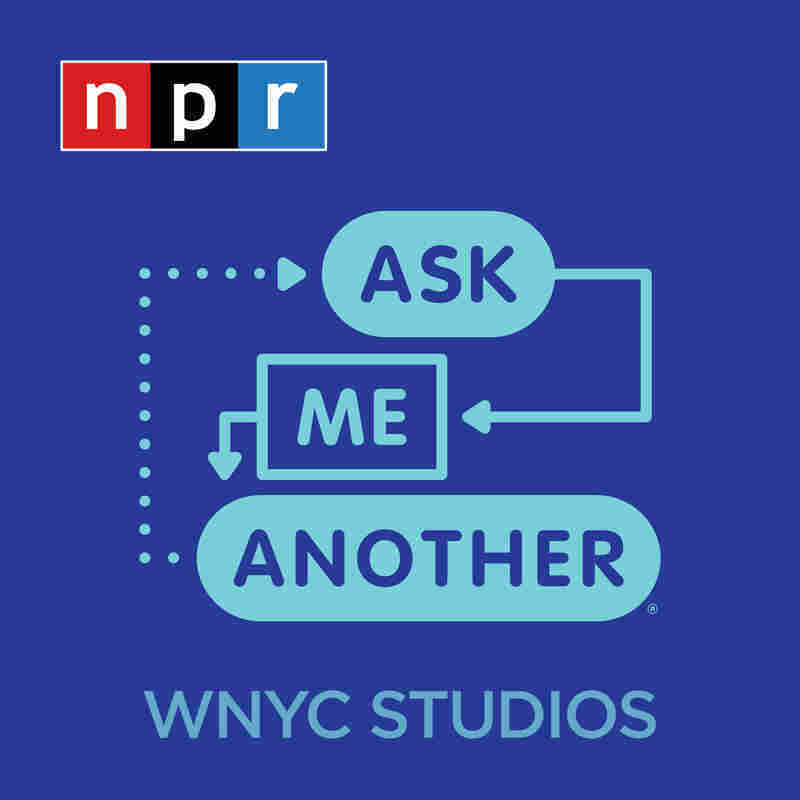 "We couldn't listen to rock 'n' roll or rhythm and blues, or any of that kind of music growing up in my family," she tells Ophira Eisenberg, host of NPR's comedy trivia show Ask Me Another, at the Bell House in Brooklyn. As a preacher's daughter, Love said she was told it was "the devil's music." Love soon broke from family tradition at 16, when she joined the singing group The Blossoms, a move that would change her life. As background singers, The Blossoms collaborated with countless stars and musicians, from Sam Cooke and Marvin Gaye to Aretha Franklin and Tom Jones to Dionne Warwick and even Elvis Presley. The group's first smash hit song was "He's A Rebel," a single originally credited to another singing group, The Crystals, went on to sell over three million copies. Love's many years performing from the back of the stage afforded her a rare vantage point from which she could observe the underbelly of the music industry. "We see everything," she alludes. "We saw the other side of what people don't see... we know about the parties, we know about everything the entertainers do." After she parted ways with The Blossoms, Love went through some rough patches. For a while, to make ends meet, she cleaned houses — while secretly still driving her car from the glory-days, which she was loathe to give up. She parked it down the street, so employers wouldn't see. "They can't have a maid cleaning their house that has a Mercedes!" Love quips. Eventually, Love was coaxed back into the music business by a serendipitous sign. "A wonderful thing happened while I was cleaning this one lady's bathroom," she recalls. "My record came on the radio." It was Darlene Love's 1963 song, "Christmas (Baby Please Come Home)." "I just looked up and I said, 'Okay, I hear ya, I'm outta here.' Not that I think anything's wrong with that kind of work, but I was given this gift and I wanted to use it." Love moved to New York City, where she began performing on Broadway. In 1986, David Letterman invited her to sing "Christmas (Baby Please Come Home)" on his then-NBC talk show Late Night, and it became a seasonal tradition nearly every year since. Those frequent appearances propelled Love to the spotlight once again, helping her book her own gigs and reach new audiences. It finally culminated in numerous accolades: She has been named among Rolling Stone's Top 100 Singers of All Time; she was inducted into the Rock & Roll Hall of Fame in 2011. And in 2014, Love reached a new celebratory pinnacle when she accepted the Academy Award on behalf of the Oscar-winning team of 20 Feet From Stardom. Love will soon be performing at Graceland to promote the collaborative Elvis gospel tribute album Where No One Stands Alone. In honor of her love of Elvis Presley, she played an Ask Me Another trivia game about The King himself. "I thought he was the finest man I'd ever seen." "Of course not, are you kiddin' me?" "If I did you wouldn't have anything to wait for! I sing it til about January the 25th."